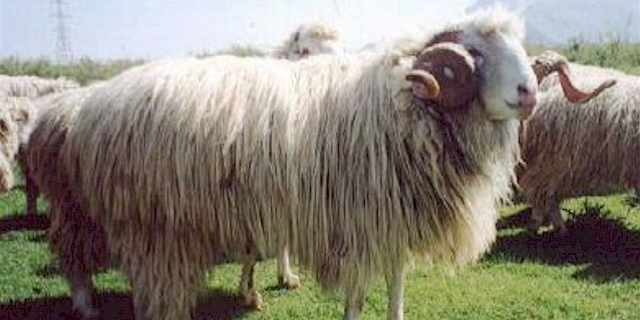 Bardoka are a multi-purpose sheep found mainly in the Metohia region of Kosovo. Its name is derived from the Albanian word Bardoka which means white. They are mainly found in Kosovo and partially in Albania, Montenegro, and Serbia.